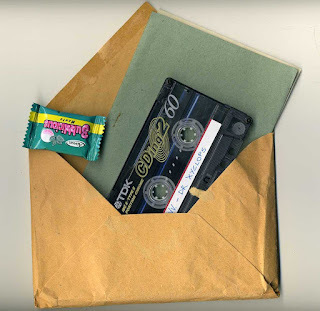 Nice c60 international cassette sampler compiled by Nuno Loureiro in Coimbra -Portugal! 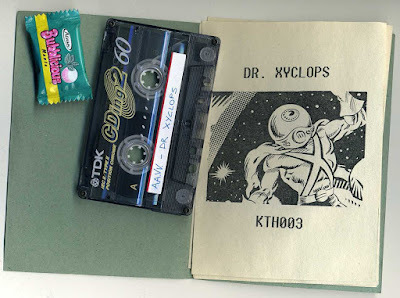 A bunch of underground artists playing various forms of electronic experiments.This tape comes with a bubblegum and a booklet housed in an envelope. Limited to 30 numbered copies. 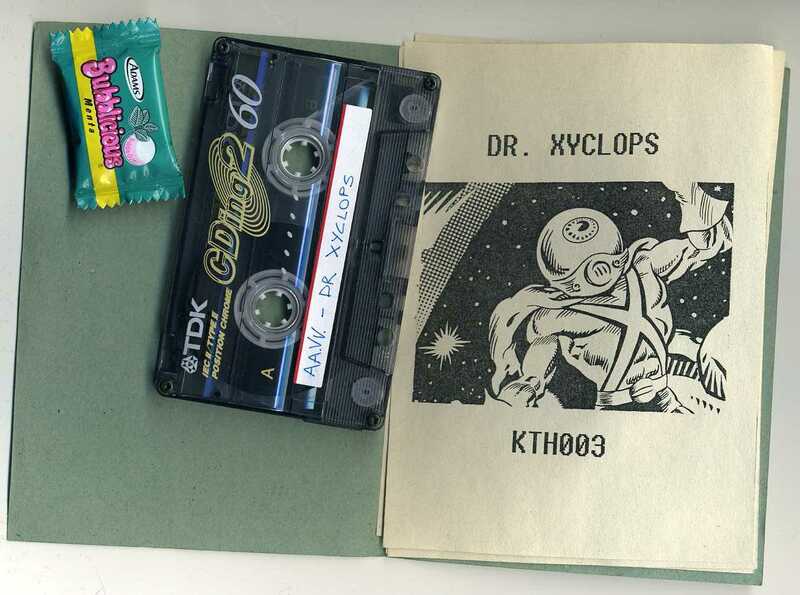 Kadath was a Portuguese tape label based in Coimbra and run by Nuno Loureiro. The first tape was released in 1995, the label produced noise, experimental and industrial artists. B2 –Projecto Jil N. H. R.